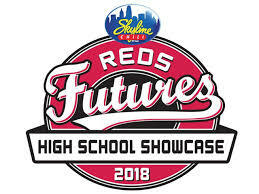 SUPPORT YOUR MONROE VARSITY BASEBALL TEAM WHEN THE HORNETS PLAY IN THE REDS FUTURES HIGH SCHOOL SHOWCASE. 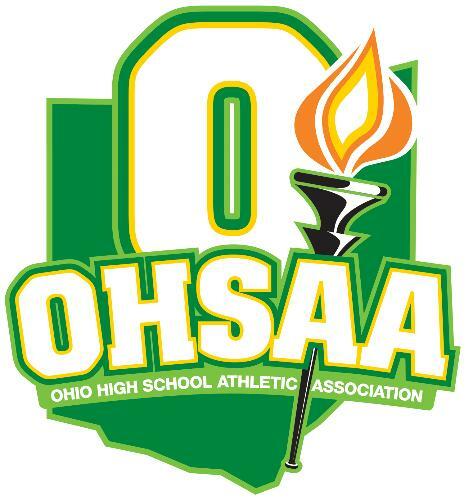 Several Monroe High School Athletes and Teams advanced to their OHSAA District Tournament last week! 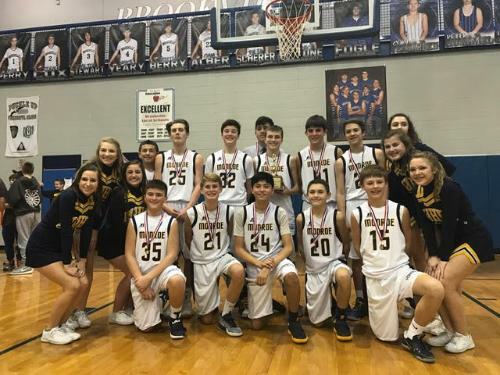 Follow their progress below as they continue in their post-season tournaments this week! Girls Basketball to Host Bellbrook on Thursday, Jan. 26 - JAM THE GYM!!! 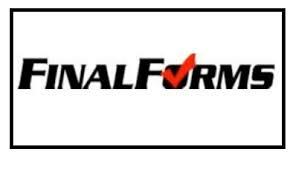 Hornet Football Players Up For Post-Season Honors - VOTE HERE!!! Listen live to the broadcast of the homecoming football game tonight against Eaton. Varsity football audio broadcast from Madison tonight. There will be an informational meeting for athletes in grades 9 through 12 interested in participating in softball this spring. 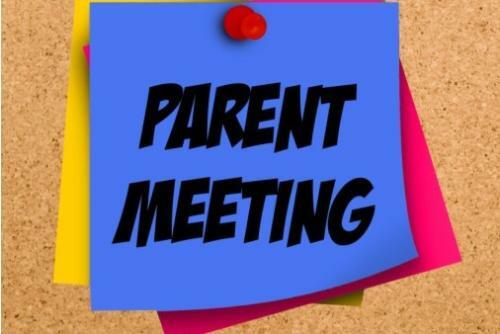 The meeting will be held on Sunday, September 11 at 6:00pm in the Jr./Sr. High School Cafeteria. Girls Summer volleyball workouts start Tuesday July 26th at 7:30 pm. Faith Hensley was recognized by the Cincinnati Enquirer on their Spring All-Star Team. 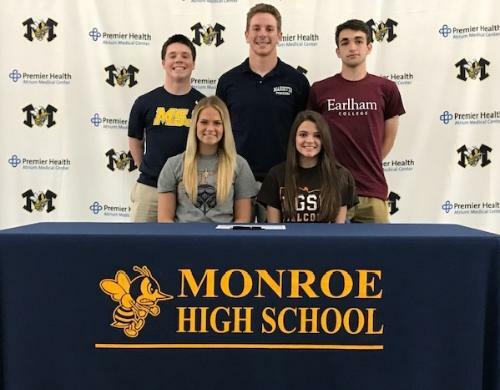 Monroe has 2 students who are finalists in the Greater Cincinnati Enquirer High School Sports Awards. 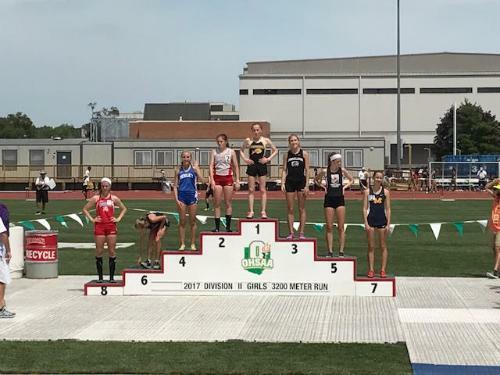 Vires and Ploeger qualified to the OHSAA State track meet. 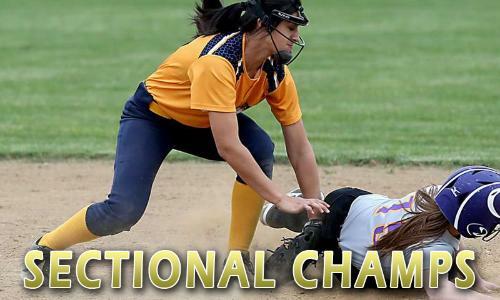 The varsity softball team won a sectional title on Tuesday, May 17th. There is a meeting for those interested in playing football on 5/17 at 7 pm. Click to read more and see calendars for the summer. The varsity softball team won at home Thursday May 12th 16-0 over Trotwood-Madison. The boys tennis team is off to their best start in recent years. Check out information on summer swimming opportunities in Monroe. 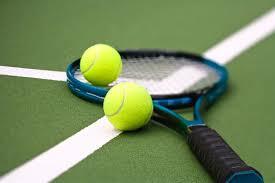 The boys tennis team hosted Carlisle on April 5th and won all 5 varsity courts. Great season opener by the JH Track program bringing home a girls championship from Eaton. The High School boys secured a Div. 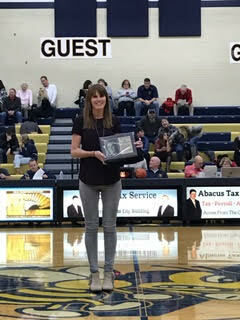 II championship at the Southwest Ohio Coaches Classic. The Hornets began the track season with fast times at the LaSalle Legends Track and Field Classic. 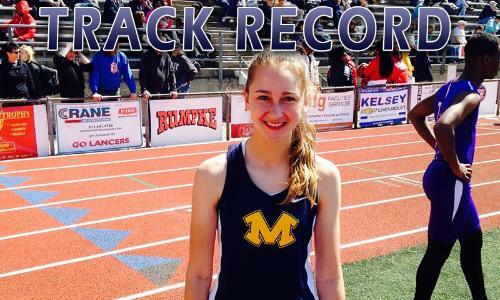 A new school record was set by Rachel Ploeger in the 1600m Run. The Girls Soccer team held an information meeting for players and parents on March 22nd in the HS Cafeteria. The boys soccer team held a pre-season parent meeting in early March. If you missed it - get all the information you need by clicking to read more. The High School Winter Sports Awards will be held on Monday March 14th at 6 pm. The Boys Basketball team has an All-Star game conflict with that night and have moved their awards to Tuesday March 15 at 6 pm. The Hornets will be represented in 2 senior All-Star games this month. SWBL All-Star game March 15th at Madison and District 15 All-Star game March 21st at Springboro. 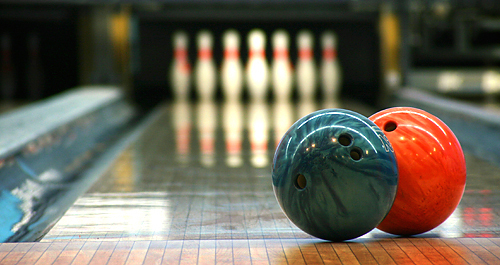 The Bowling team had two individuals qualify to the District Bowling tournament Feb. 18th at Beaver-Vu Lanes. 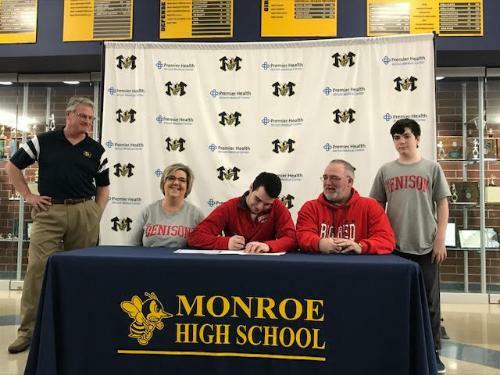 Monroe Hornet Swimmer Joshua Rocheleau will be traveling to Canton to swim in the state meet this week. The HS Softball team will be holding clinics on March 12th for all girls grades 3-8. Register online for the Hornets Youth Baseball Clinic on Feb. 20th. The Swimming team had the best SWBL performance by the Hornets in recent history at the league championship Friday Feb 5th. 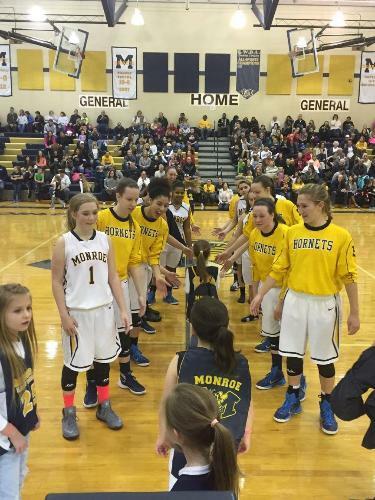 The Hornet Boys and Girls Basketball teams were both victorious on Senior night 2016! 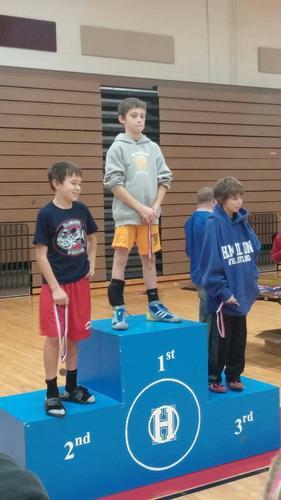 2 Hornet Seniors placed 3rd in their weight class Feb. 5&6 at the SWBL Championship in Franklin. Both 7th grade basketball teams have made the SWBL Finals on Saturday Feb 6th in their post season tournament. 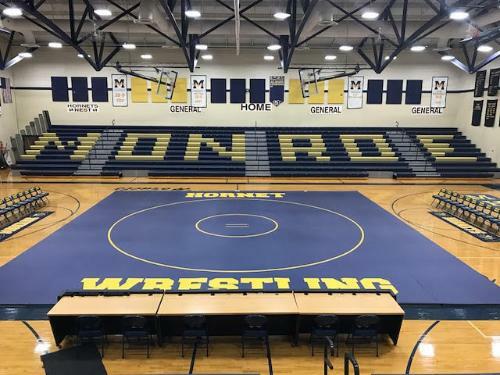 The Wrestling team will have their senior night Wed. Feb. 3rd starting at 5 pm in the Monroe HS Gym. The Lady Hornets Volleyball program is hosting regular youth clinics for elementary school volleyball players. 9th Annual Mattress Sale Fundraiser!! Looking for a great deal on a mattress? Check out a way to support the Hornets by purchasing a mattress on March 5th in the Monroe Aux. Gym. The varsity boys basketball team defeated Eaton at home Friday and Bellbrook on the road Saturday to move a step closer to finishing near the top of the SWBL this season. 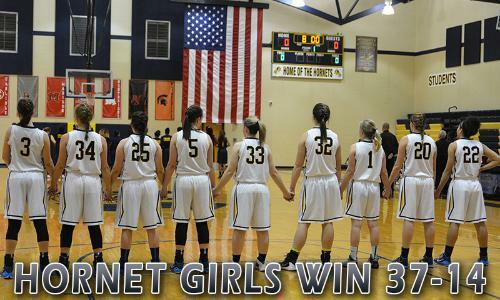 The Lady Hornets defeated Franklin on Saturday evening. Info updated from the NCAA on College Eligibility. 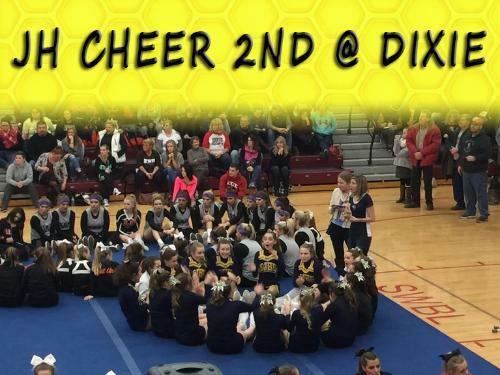 The Monroe Hornet Cheerleading squad placed 2nd as a Jr. High team in their division at the Dixie Cheerleading competition. The varsity boys basketball team traveled to Preble Shawnee on January 15, 2016 and came away with a victory. All Monroe swimmers, again, improved on at least 1 of their times Saturday at Milford. The swim team was in the water at Miami University in the Talawanda Inv. Hornet Wrestler Ryan Arnold wins his 100th match of his high school career. The high school wrestling team opened the 2015-16 season at Franklin. 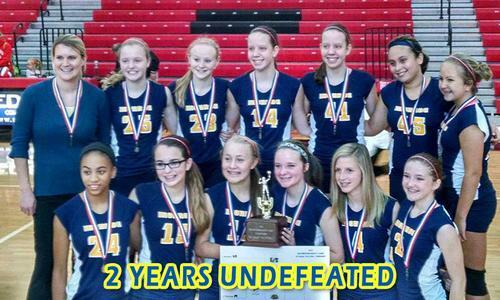 The Jr. High team headed to West Carrollton for their first action of the season. The Monroe Swim team has made a splash at their first meet of the season. Visit Main St. Social on selected days in December to support an Athletic Booster Fundraiser. The varsity girls basketball team win their home opener against Springfield High School. All high school students interested in swimming are encouraged to check out more details about the upcoming swim season. 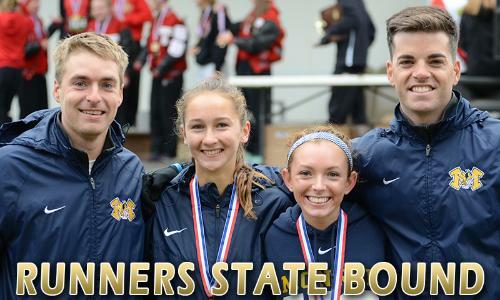 The girls cross country team continues to make history. 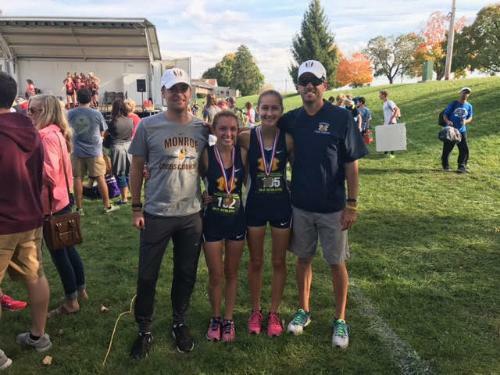 Qualifying a team to the regional cross country meet in Troy wasn't enough for the Lady Hornets. They qualified 2 individuals to the state meet. Activity fees have been reduced by the Monroe Local School Board. Click to see more information. Check out information that you need to know if you are participating in a winter sport. 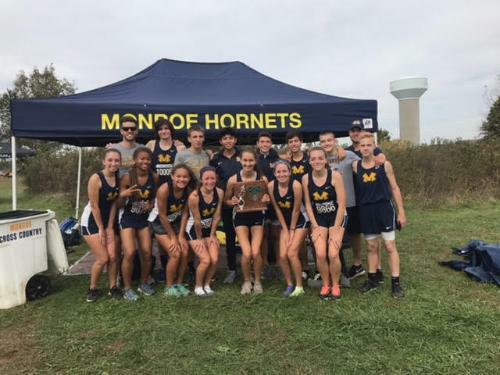 The Monroe HS girls cross country team and 2 individual boys runners qualified to the regional cross country meet on Oct. 31 in Troy. 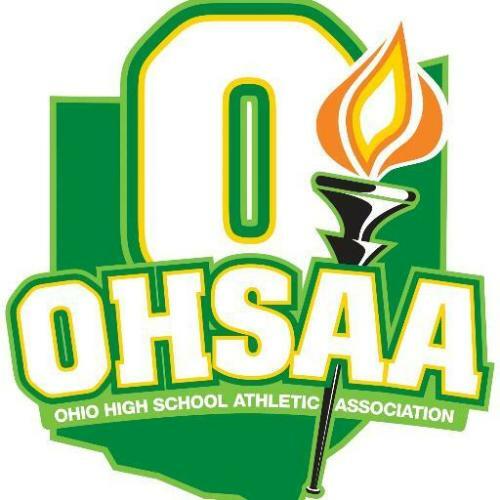 The volleyball team opened their first round of the OHSAA tournament with a victory over Shroder. The girls will play tuesday at 6 pm against Bellbrook at Fenwick HS. Sammi Blackburn has made it through the first day of the State Tournament with a lead. 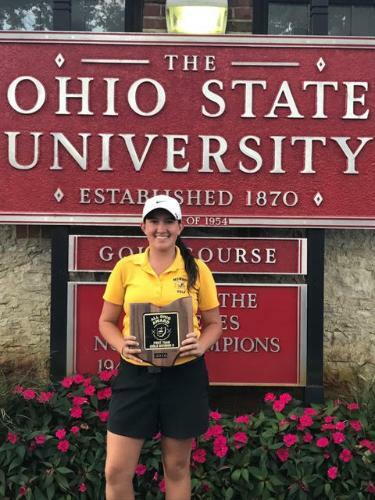 She finishes on Saturday at the Gray Course at Ohio State. The Varsity Football team won on Senior night at home over the Franklin Wildcats. 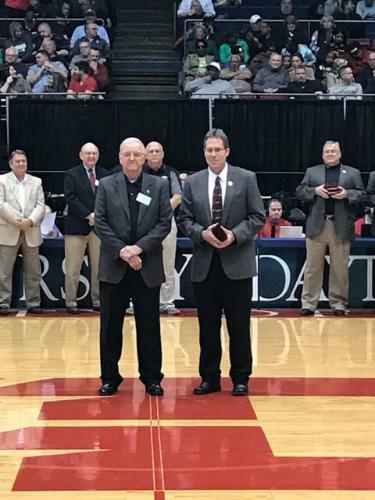 The OHSAA Div. 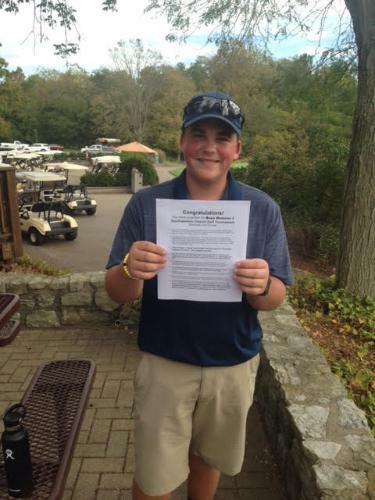 2 girls golf tournament was held on Oct. 16 & 17 at The Gray Course at Ohio State University. Hornet Junior, Sammi Blackburn finished with the 3rd best score amongst all of the girls in the tournament. The Cross Country team traveled to Fort St. Clair park in Eaton for the 2015 SWBL Championships. 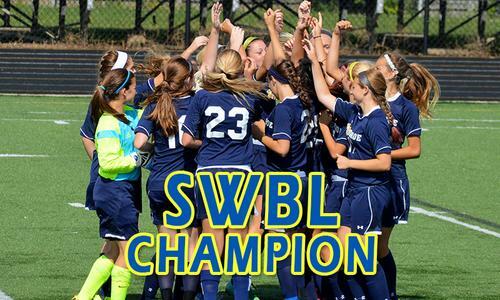 The Girls Soccer team wrapped up another SWBL Championship for the 3rd year in a row. 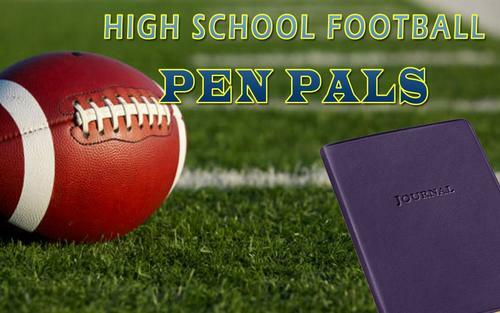 Fall Sports Awards will be held Monday Oct. 26 for Jr. High and Monday Nov. 17 for HS. Cross Country dominates at Eaton Ed Leas Fall Classic Oct. 10th. 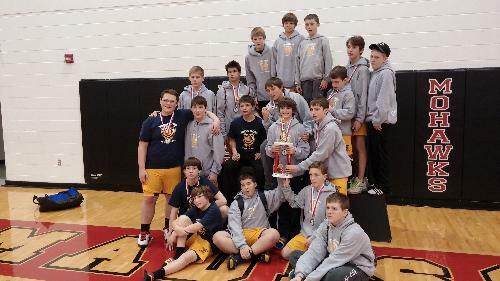 Check out the Hornets teams a they prepare for their post season tournaments. 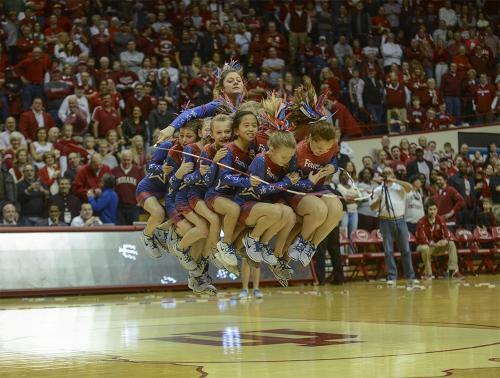 The varsity girls basketball will be hosting a youth basketball camp for girls in grades K-6 on Oct. 20-22nd. Listen to the live audio broadcast of tonight's game at Eaton. 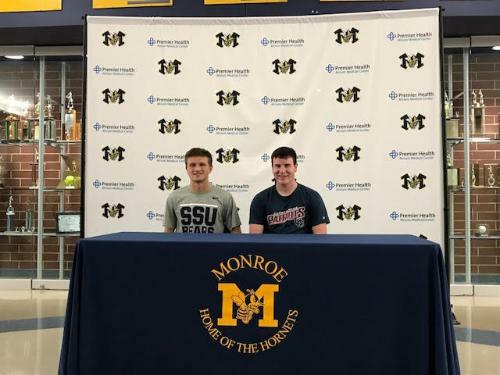 The fall sports senior recognition events will spotlight some outstanding Hornets athletes and their parents. The girls tennis team had to head indoors to avoid the rain to finish the sectional tournament on Sept. 29th. Blackburn shoots a 74 to win a sectional championships. Listen to the audio broadcast of the varsity football game at Brookville. Audio broadcast live from the homecoming football game tonight. The Golf team improves to 8-3 with a victory over Valley View. Listen to audio from the varsity football game at Monroe. 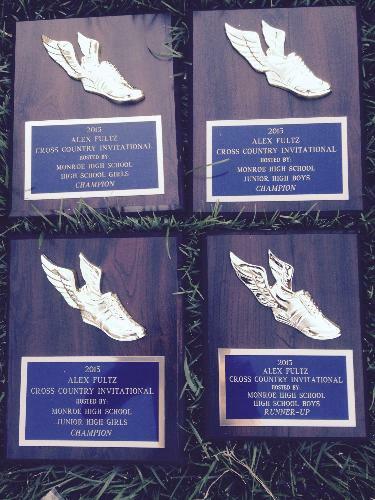 The Cross Country team continues to build on a fantastic start to their season. The football team returned home this week to secure their first victory of the season. Lightning pushed the Friday night game to Saturday. The golf team shot a season low of 160 against Brookville. 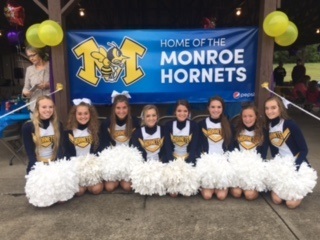 As the fall sporting events begin please check out a few new items for spectators at Monroe events. Hornet Cheerleaders spending time away from the field to help a pee wee cheerleader. 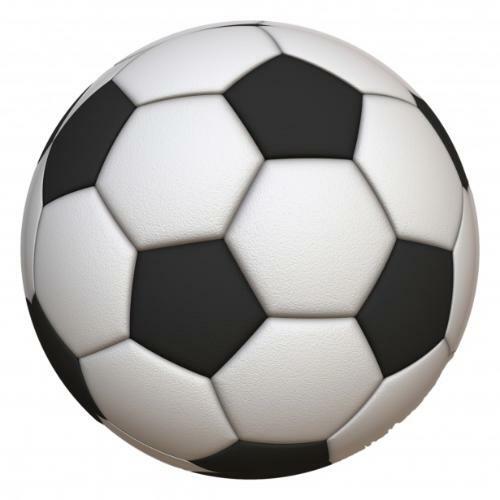 The boys and girls soccer programs played Bellbrook on Saturday August 29th. 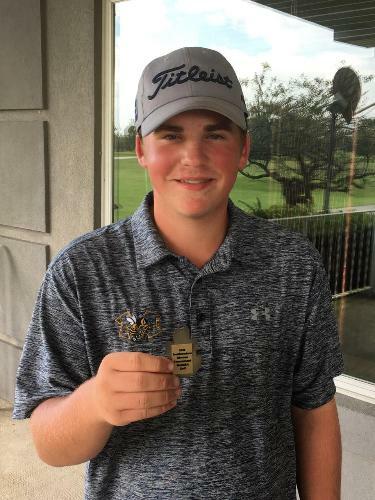 The golf team shot a season low of 162 to defeat Waynesville on Tuesday. 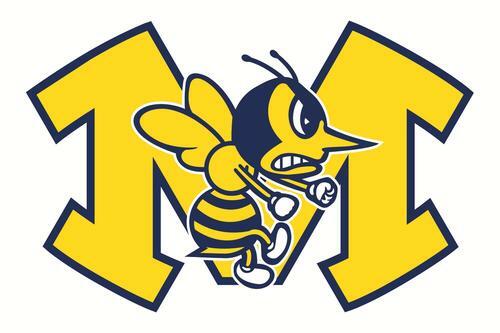 The Monroe cross country team hosted a 13 team invitational on Monday Aug. 24th and ran away from the competition with strong performances by the whole program. The girls soccer program opened the season with 4-0 shutout on the road. 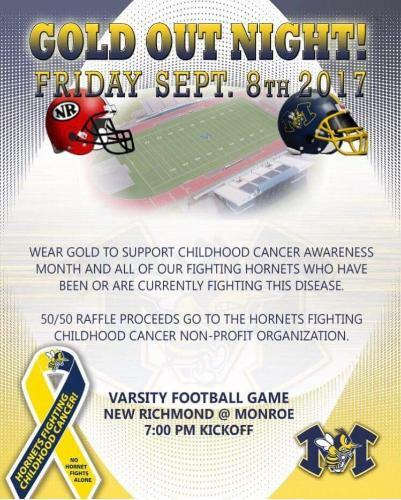 Come out and support the Hornets football team as they take on their last pre-season opponent the Norwood Indians on Friday at 7 pm. Hornet fans can get a jump on the fall seasons by purchasing early for the 2015-16 year. Price has been reduced for family all-sports passes and you can also purchase varsity football season tickets in the office starting this week from 11a-2p. Come join us and meet the fall athletes at the 9th annual Hornet Day in the evening of Aug. 16th. 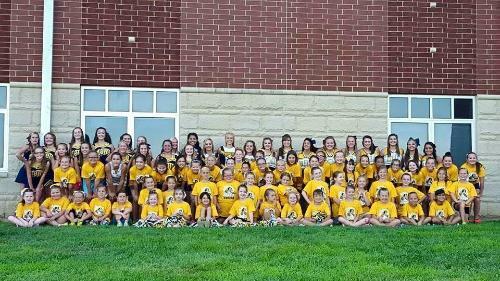 The Monroe Cheer Squad has returned from camp at OSU and have successfully hosted another youth camp. The girls are ready for the fall seasons to begin. 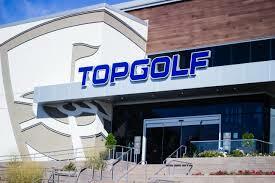 The High School golf team will begin their tryouts at Weather Wax on Monday August 3rd at 2:45 pm. The Monroe Hornet youth boys basketball camp had over 80 campers join members of the varsity team and coaching staff to spend time building the future of Hornet Basketball. Both soccer programs will host Alumni events this July. If you are an alumni or soccer fan you will want to check out two great nights of Hornet Soccer. June 11th Shelby Horne will participate in the Southwest District Senior All-Star softball game at 7 pm - West Carrollton HS. The High School Girls Basketball program is hosting a youth open gym on Mondays from 7:30-8:30 pm in the Jr. High Competition Gym. 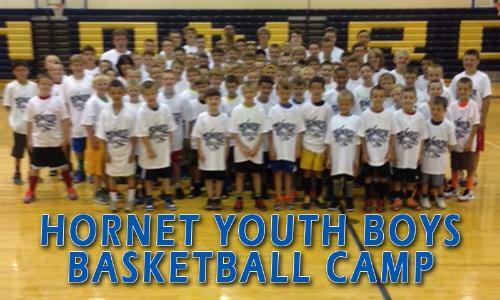 Check out information on the Monroe youth boys basketball summer camp and registration. Also - check out the June 2015 schedule and have a chance to meet the new head coach on June 16th in the evening. 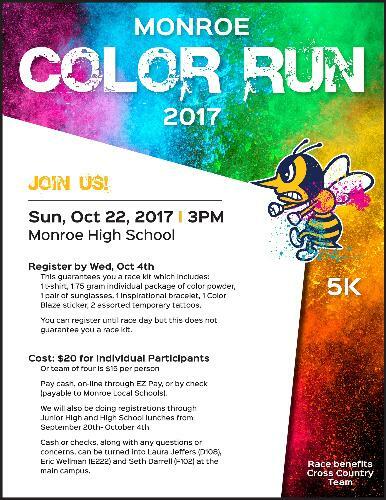 Interested in Boys or Girls High School Soccer at Monroe? 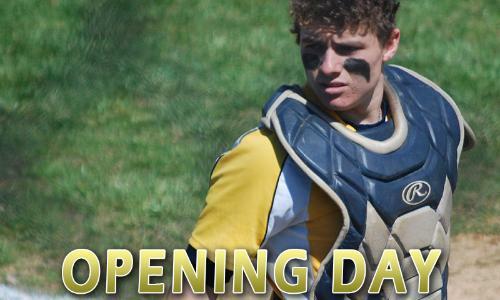 Check out more information and summer schedules for both teams. 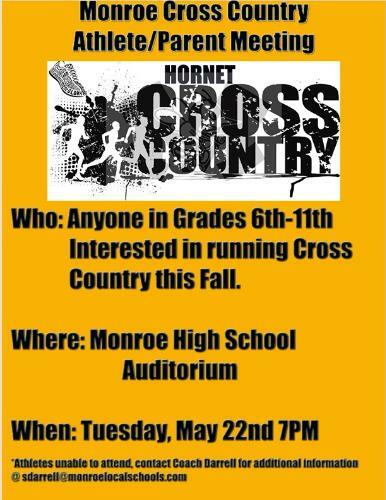 All Hornet Runners - if you have interest in participating in the JH or HS Cross Country Team please check out the calendar and information linked in the story below. Students interested in playing football at Monroe Next year - please check out more information. The 2015 Senior class had 3 athletes from the football team recognized and competing in local All-Star games this spring. The track team had a great day at the District Track Meet prelims. 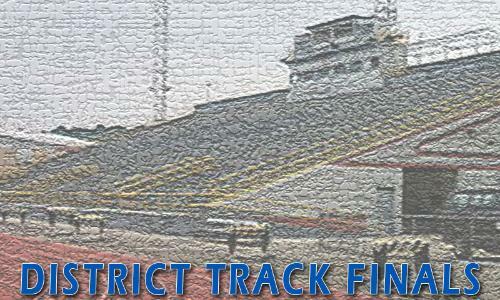 The Hornets will compete on Saturday May 23rd to try and earn a berth in the Regional Track Meet. The boys tennis team finishes the season with their highest SWBL place finish in more than 3 years. Softball Team Sectional Runner Up. The softball team compiled a SWBL Championship and was Sectional Runner-Up in their best season as members of the SWBL. 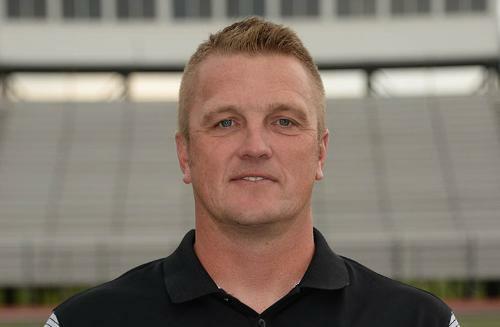 Matching the feat of the softball team, the baseball program won a league championship and secured the coaches votes for the SWBL athlete of the Year and SWBL Coach of the year. The football team will have some meetings for incoming athletes to have information for the summer and upcoming season. 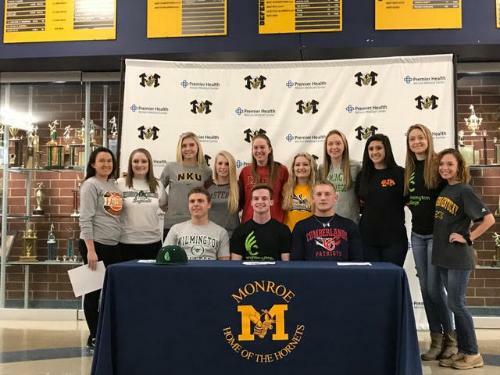 Congratulations to the 9 Monroe seniors, families and coaches who have committed to play athletics at the college level. 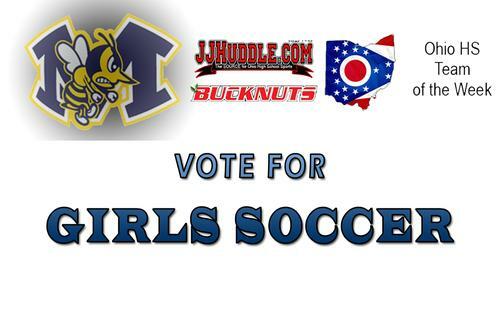 The Lady Hornets are positioned to compete for a SWBL title during this last week of their regular season. The boys club volleyball program will have their senior night on May 8th. 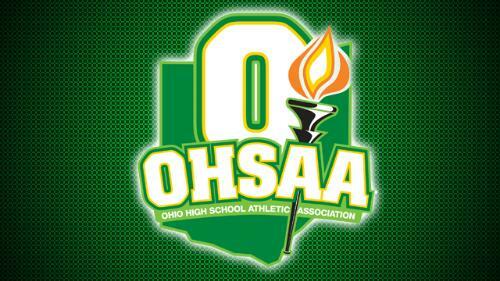 The varsity baseball and softball team have drawn into the first rounds of the OHSAA tournaments. Come see the softball team host Winton Woods on May 4th as the Lady Hornets highlight awareness for Breast Cancer. The Jr. High Track team is heating up heading into the end of their season. Be sure to check out the youth sports portion of our website for updates on upcoming sports available for the Monroe Community. These activities are not sponsored by the school district. 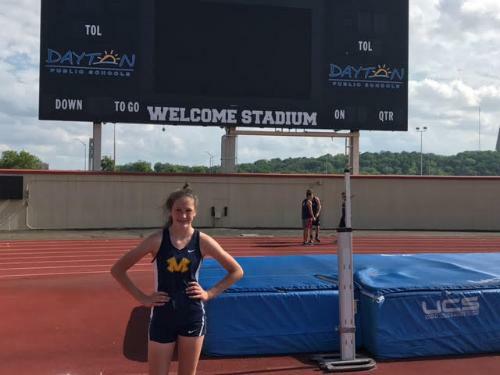 The Jr. High track team has had a busy April. 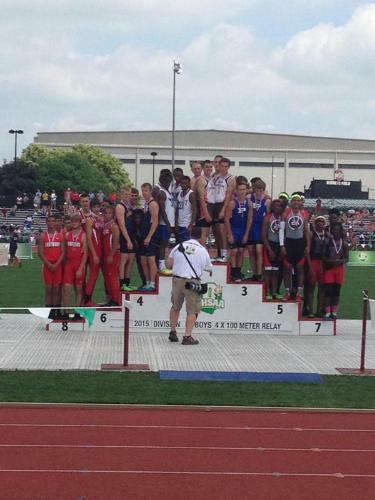 They are looking forward to hosting the SWBL track meet on Saturday May 9th. 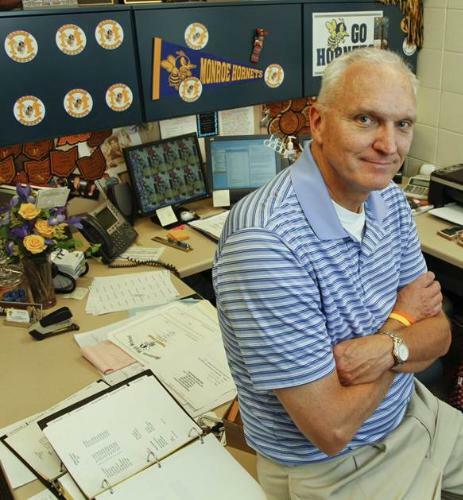 Retired Hornet Athletic Director David Bauer passed away on Thursday. Visitation will be Monday April 20th at Fairfield HS Arena from 4:30-7 pm with celebration of life to follow. 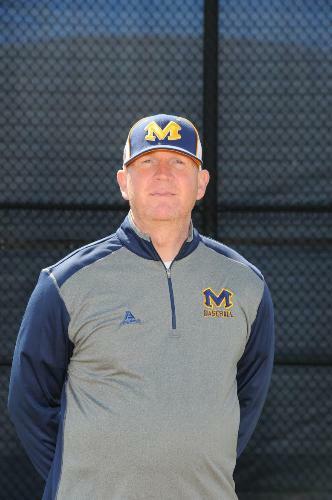 Coach Hunt has won his milestone 300th game as Hornets head baseball coach. Tying the school record for wins with 301. The high school track team opened up at Franklin on April 1st for the 2015 season. The Monroe High School boys soccer team held a parent meeting to provide information for off season and the upcoming 2015 fall soccer season. 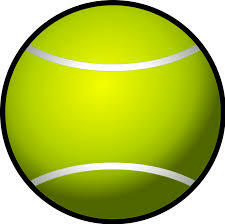 The Boys tennis team will have a preseason meeting on Thursday March 5th beginning at 7 pm at Coffee, Beans and Brew. Joshua Rocheleau took 5th place at the OHSAA State Swim meet on Feb. 27th. For the first time ever, the high school wrestling team qualified 10 individuals to the OHSAA District Tournament in Mansfield. Hornet swimmer doing well at the State Swim Meet. The mattress sale will be held on Saturday March 14th in the Auxiliary gym. 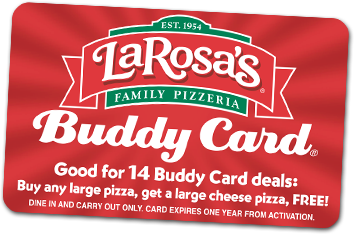 This benefits the Monroe baseball and softball teams. Come out and find tremendous deals and support our teams. Congratulations to Joshua Rocheleau for qualifying to state in the 100 & 200 Freestyle. 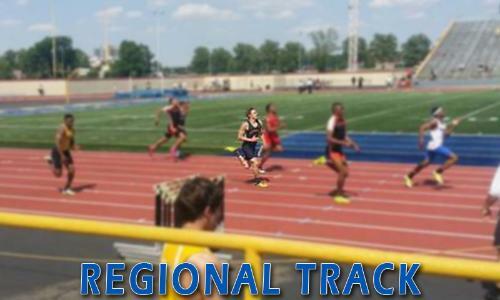 He will travel to Canton for preliminary competition on Thursaday. 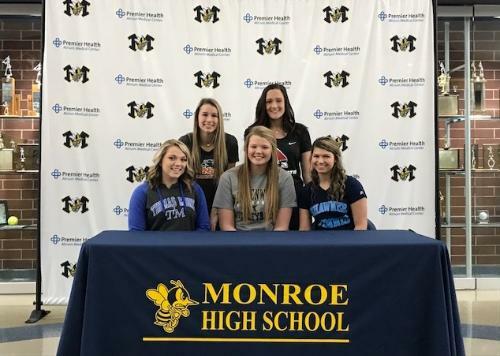 1st Day of High School Softball tryouts will be held Monday February 23 at 3:15 pm in the baseball/softball warehouse B located at 1045 Reed Road in Monroe. Youth night 2015 for the boys varsity basketball team was successful with at 41-31 victory over Madison. The bowling team heads to the OHSAA sectional on Feb. 20th. All Hornet Swimmers qualified for the District Swim meet Friday Feb. 20th at Miami University. Sign up for the youth baseball camp hosted by our varsity baseball team online. The camp has been moved to Feb. 28, 2015 with ages 8-11 (9:00am-12:00pm) and ages 12-16 (1:00-4:00pm). 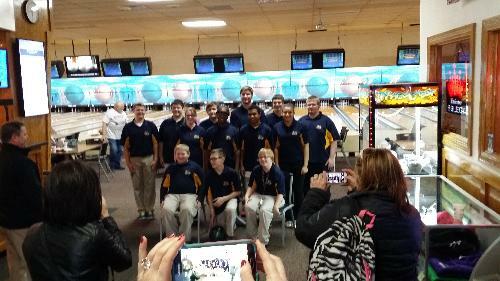 The varsity bowling team gathered to honor its seniors after defeating Fenwick on Senior night. 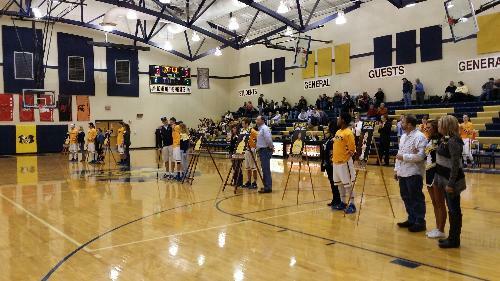 Three winter sports have senior night this week. Bowling Tuesday at Eastern Lanes 4 pm. 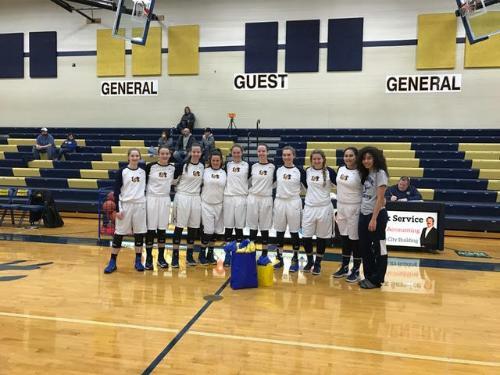 Girls Basketball Thursday home against Brookville 7:15 pm. Boys Basketball Friday home against Oakwood 7:15 pm. 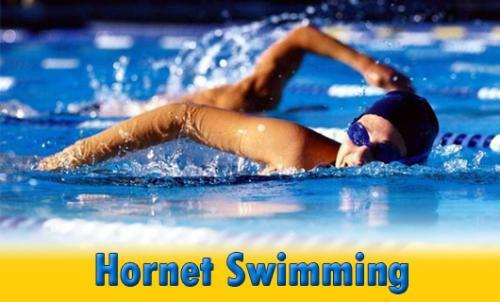 The Hornet swim team traveled to Trotwood on Friday Feb. 7th. Strong performance by all of the swimmers, and 2 individual championships for Josh Rocheleau. The Jr. High SWBL Girls Basketball Tournament will be held in Monroe starting on Feb. 7th. Read More for updated brackets. Swimming team placing first in events participating in a tri match on January 31st. 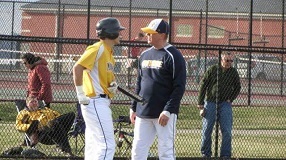 Tryouts begin for Baseball and Softball on Feb. 16th. 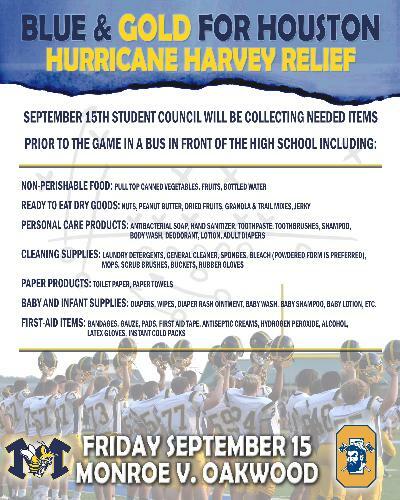 Stop by and pick up a packet from Coach Hunt. 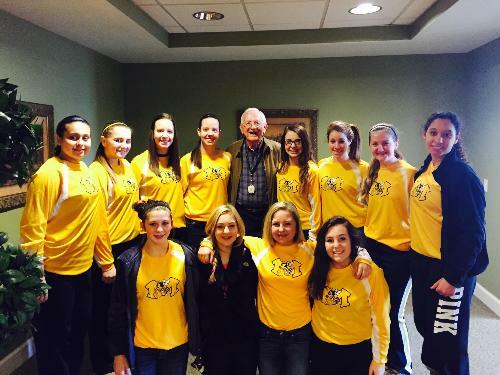 February 3rd the youth girls basketball teams will be recognized at the varsity girls game with Middletown Christian. Come out and meet the future of Lady Hornets Basketball program before the start of the varsity game. Saturday January 24th, there was a Quad Swim Meet with Edgewood, Fairfield, Middletown & Monroe. There were 71 high school swimmers attending. The meet was co-hosted by Middletown & Monroe at the Middletown YMCA. Boys basketball host Franklin on Friday Jan. 30th. Read more for information on tickets! Show up early to ensure you get a ticket. On Thursday night, January 29th, during the girls basketball game the Athletic Department and Team Inspire will be sponsoring Hoops for Hope. 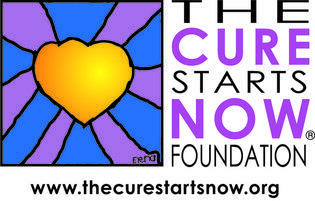 The featured event will be Layups for Lauren to help raise money for Pediatric Cancer Research. 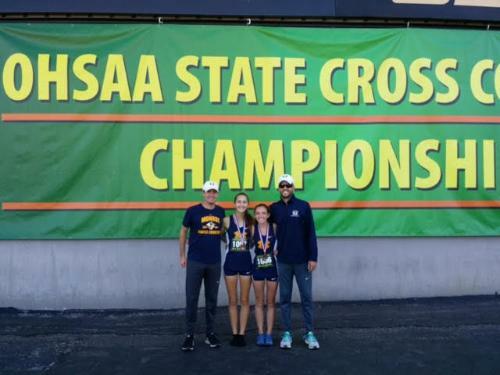 After an impressive cross country season, the team has received even more recognition for their efforts. 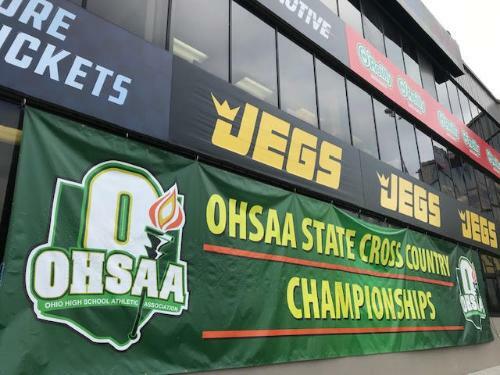 The Enquirer released the Cincinnati All-Star picks for cross country. January 17th & 18th the Monroe Swim team had strong performances at the high school classic. The swimming team went to the Edgewood AquaCougar Invitational for their first swim meet of the season. The Varsity and JV girls basketball have been canceled tonight. Reschedule date has not been determined at this time. 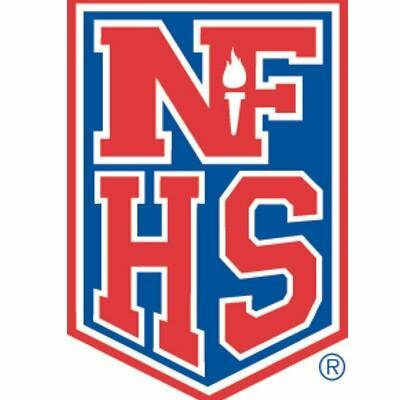 Check out information for state and school eligibility for all high school and jr. high school athletes and parents if you missed your sports pre-season meeting. The winter sports season is underway. Check out up to date schedules and follow on Twitter @HornetsInGame for regular updates. Check out the Hornet Football players who made the all area team. 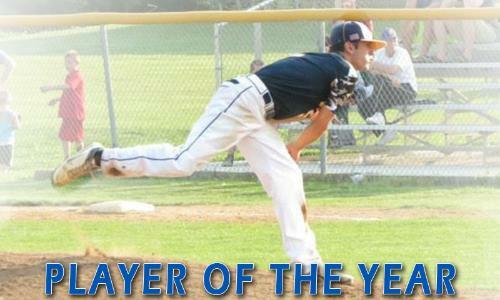 Bri Mays and Ethan Jeffers are 1st Team All-State. 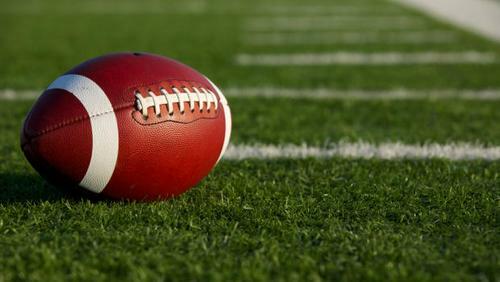 Check out information on Playoff Football. Come out to the High school parking lot to join trunk or treat before the final home football game of the season. The Varsity boys soccer team finished their season as Southwestern Ohio District Runner-Up. Listen to the Audio as the Hornets take on the Bellbrook Eagles at home. 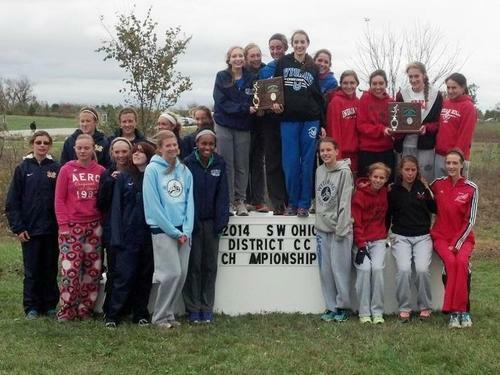 Girls Cross Country Team makes history - Qualifies for Regional Tournament. One individual on the boys team qualifies. For the first time ever the team will take 8 regional qualifiers to Troy next Saturday. The Lady Hornets Soccer team finishes the season with a share of the SWBL title. The girls also are ranked #4 in the city as the season draws to a close. First tournament game at Home Oct. 18th 2 pm. Meeting Wednesday Oct. 22nd in the Media Center for 7th and 8th grade girls interested in playing softball. Check out the newest video from Jake Mitchell and have an opportunity to be an extra in an upcoming film shoot on Sunday Oct. 12th. 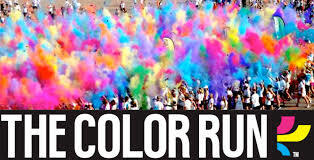 Email jakemitchell301@gmail.com for more information. Check out information on Winter Youth Sports Opportunities. 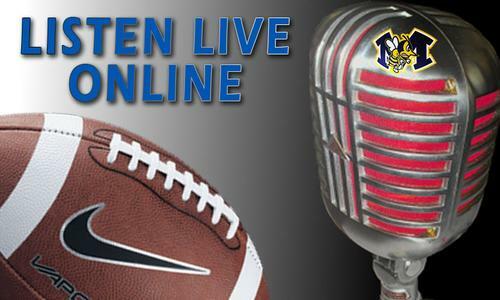 Listen live online to the audio broadcast of the Homecoming football game. Fall sports senior nights are in October. Come out and see all of our fall athletes and recognize the seniors for their time and effort as Hornets! 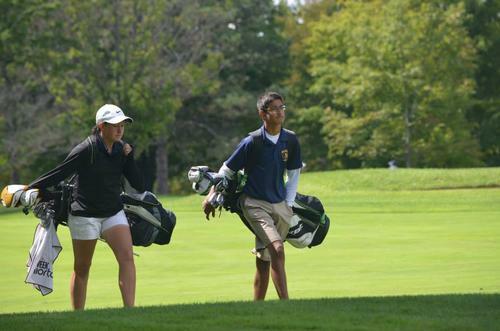 Golf last week at Sectionals. Sammi Blackburn Qualifies to Districts! Listen Live to the football game tonight! 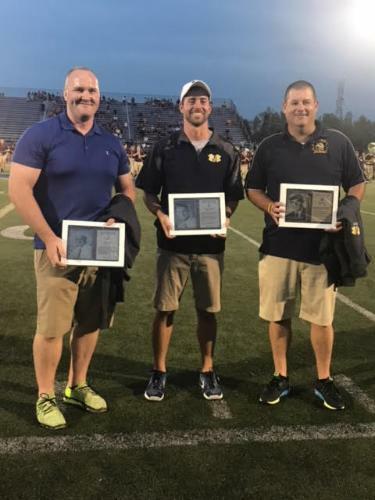 The Monroe Athletic Department and the Monroe Athletic Hall of Fame Committee will be inducting three Hornets into the Monroe Athletic Hall of Fame Friday evening, Sept. 26th, at halftime of the varsity football game at home against Brookville. Listen to the football game live online tonight! The 6th grade wee Hornets are selling these replica Monroe Hornets football Helmets to help fund their year end trip to Owensboro, Ky. The helmets are $25 each. If interested please contact Brenda Keeton at bkeeton@cinci.rr.com or any of the 6th players. Listen to the varsity football game from Fenwick tonight as the Hornets take on the Falcons. Monday Sept. 8th the volleyball program host Springfield Catholic Central HS. 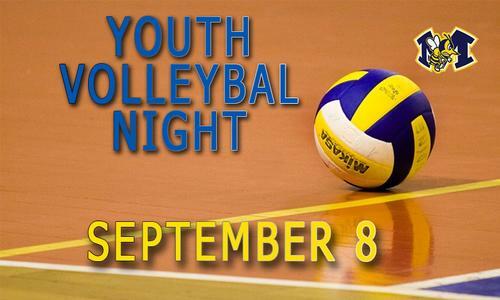 Youth and Jr. High volleyball players that wear their Monroe volleyball jersey or t-shirt. The first Friday night football game has arrived. Check out some information you need to know! 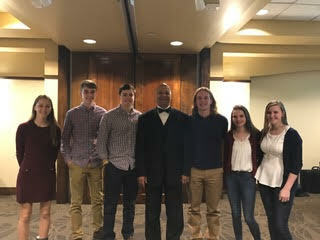 The HS football team partnered with the Wee Hornets to connect high school and youth students. Come see the fall student athletes and musicians as we approach the fall seasons. The Hornet Boys will play on February 20th at Troy High School. Clubhouse Grill will host the 2013 coaches show each Tuesday at 6:30. 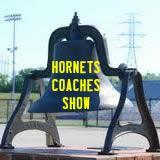 Come out and enjoy insight and conversation with your Hornet coaches! 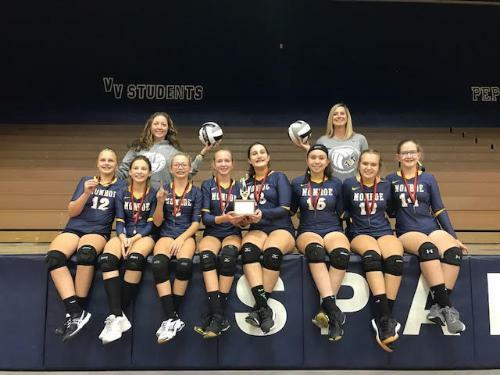 Junior High Volleyball will conduct open gyms starting June 17th. Volleyball open gym for any girl interested in playing next year.